The Spanish word buscar, which means to seek, gave us the term “busker.” The art of busking, or street performing, gave us these household names. 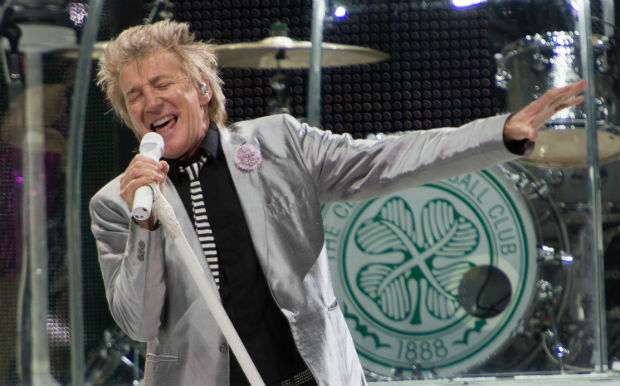 According to the man himself, there are only two things Rod Stewart can do: play football (yes, soccer) and sing. When it came to doing one professionally, music became the only choice after he failed to make the Brentford F.C. team. While the fame, money, and model wives would suggest that it all worked out for Stewart, it didn’t always seem that way. After a disappointing experience with his first band, The Raiders, Stewart took his then undesired voice to the streets of London, where he teamed up with English folk musician Wizz Jones. Together, they traveled throughout Europe playing music and sleeping under bridges until Stewart was deported from Spain for vagrancy. Ultimately, that vagrant ended up selling 100 million records worldwide. 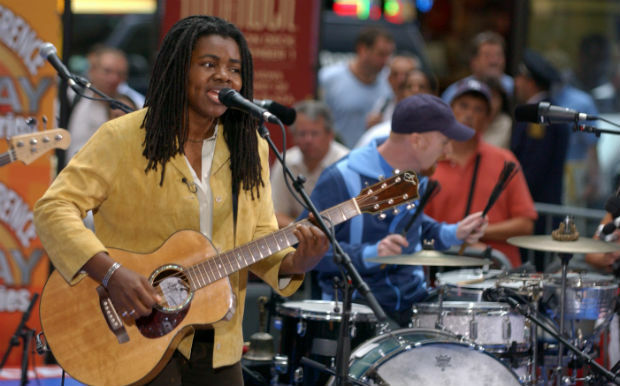 While a student at Tufts University, Tracy Chapman would sing and play her guitar in nearby Harvard Square—a place so desired by buskers for its heavy foot traffic that people have to obtain a permit from the Cambridge Arts Council to perform there. Through playing the streets and various coffee houses in the area, Chapman gained a fan in Brian Koppelman, a fellow Tufts student whose father, Charles Koppelman, was in charge of a record label. The elder Koppelman introduced her to influential people in the music business, including producer David Kershenbaum, and in 1987, right after graduating, she was signed to Elektra Records. By 1988, she had a critically-acclaimed album and was performing for Nelson Mandela at his 70th birthday tribute concert. If Robin Williams seems like the kind of person you’d try and avoid while walking around New York City, that’s because, at one point, he was. While studying in an advanced program at the prestigious Juilliard School—only two students were accepted into it: he and Christopher Reeve—Williams worked as a mime outside of The Museum of Modern Art for some extra cash. 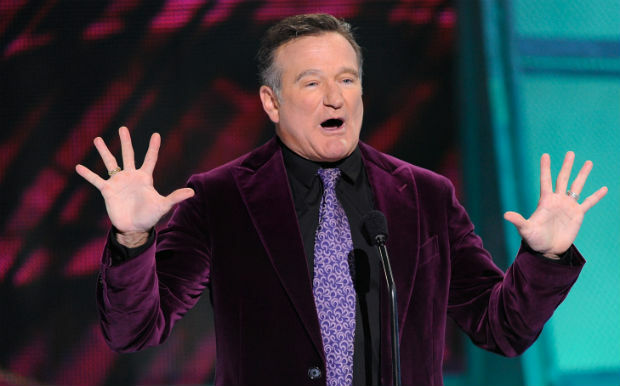 Everything came up roses and giant bags of money for Williams though, as he’d go on to win an Academy Award, Emmys, Golden Globes, Grammys, all for projects that involved him talking. British comedian and actor Eddie Izzard says he has known he wanted to be a performer since he was seven years old, but it wasn’t until he began studying accounting at the University of Sheffield that he tried his hand at comedy. Along with a school friend, he regularly performed in Covent Garden, a district in the West End of London. Their partnership didn’t last long, but Izzard would spend a great deal of the '80s performing on the streets of Europe. 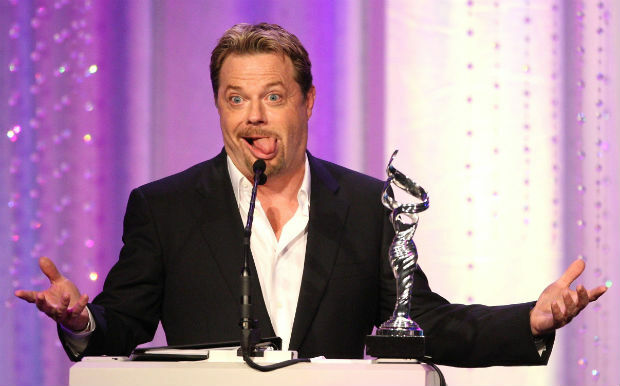 In the early '90s, he began to gain some notoriety in the British comedy community and in 2000 he won two Emmys for his one-man show “Eddie Izzard: Dress to Kill,” which was produced by fellow former street performer Robin Williams. Before he was “B.B. King,” Riley B. King was just a kid playing his guitar on the streets of Mississippi for change. King would perform in up to four different towns a night. Eventually he made his way to Memphis, which was home to numerous blues and jazz legends, including his cousin Bukka White. While there, he performed amongst his fellow greats and landed a gig as a radio DJ. 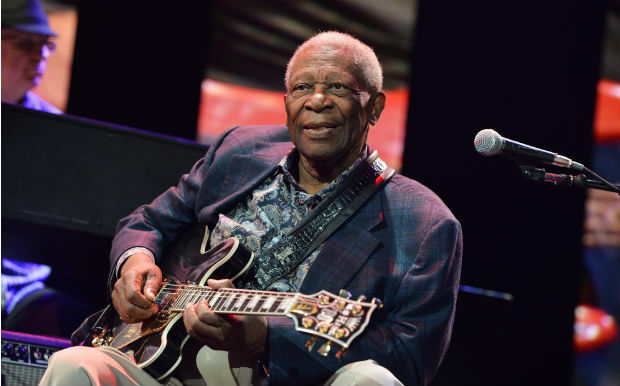 Needing a new name for the airwaves, King went with “Beale Street Blues Boy,” a nod to the music-filled Beale Street in downtown Memphis. That moniker was shortened to “Blues Boy” and then, simply “B.B.” Now, everyone knows B.B. and his guitar Lucille. 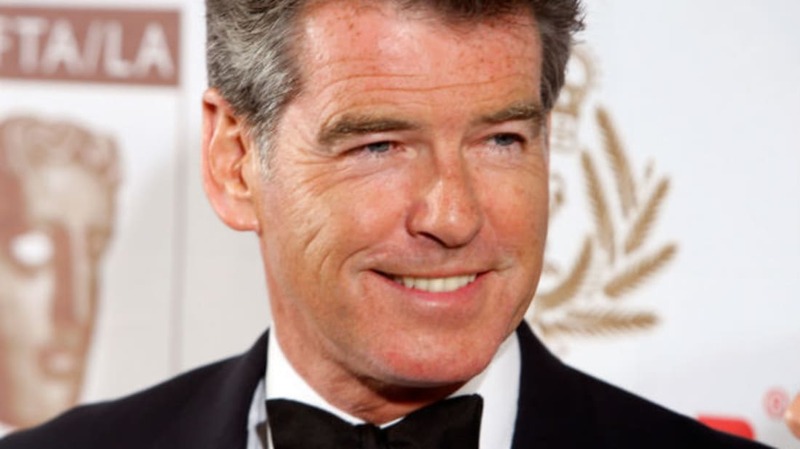 Shaken and stirred by moving from Ireland to England in his youth, Brosnan couldn’t wait to get out of his London classroom—where his nickname was “Irish”—and into the art world. While training to be a commercial illustrator, he attended a workshop where a fire eater taught him the craft. Soon enough, he had one of the hottest acts on the streets and caught the attention of a circus agent. 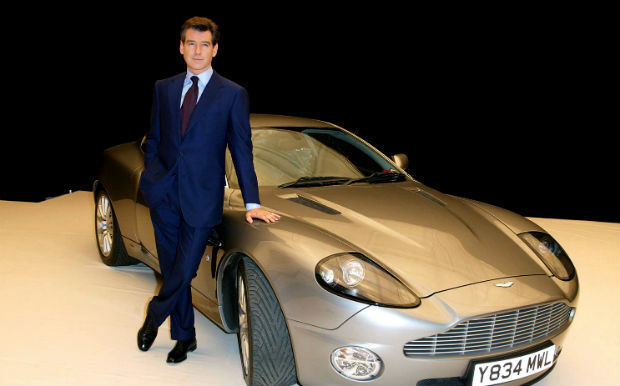 That stint let to classes at Drama Centre London, which got his acting off the ground and eventually into an Aston Martin. 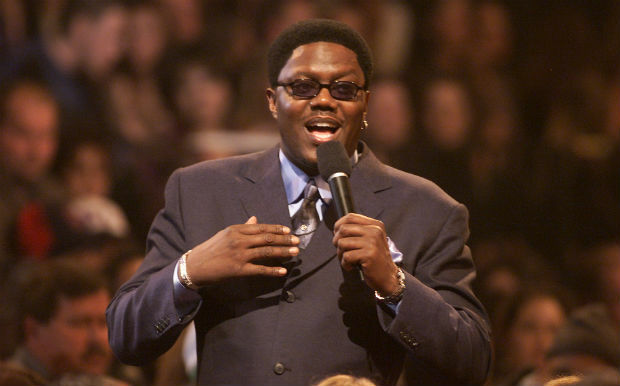 You can’t just wake up one morning and call yourself one of the “Original Kings of Comedy.” OK, you can, but you’d be living a lie if you didn't have the credentials to back it up like Bernie Mac did. Before the major motion pictures and network sitcom, Mac was telling jokes throughout the South Side of Chicago. The two years he spent playing the streets made the man fearless; you may remember him beginning his first set on HBO’s Def Comedy Jam by telling the audience, “I ain’t scared of you motherf***ers.” In 2012, a portion of West 69th Street in the Englewood neighborhood where he grew up was honorarily named "Bernie Mac Street." The pride of Homer, Alaska, Jewel Kilcher had just finished her first semester at a fine arts school in Michigan when she decided to travel the country as a street performer. With her guitar, the four chords she knew how to play on it, and a skinning knife for protection, Jewel managed to make it as far as Mexico. After graduating, Jewel returned to drifting and lived out of her car. She played coffee shops around San Diego until she signed with Atlantic Records. Her debut album, Pieces of You, would go on to sell 12 million copies in the United States alone. Hopefully counting all of that money wasn’t too much for those small hands of hers. 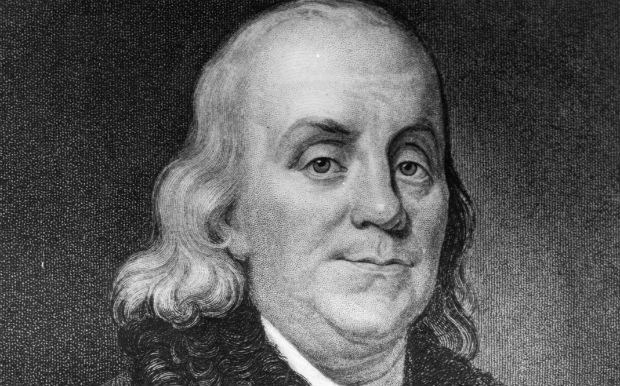 Author, diplomat, founding father, inventor, printer, postmaster, scientist, street performer—Ben Franklin was pretty much everything but president. As a youngster in Boston, Franklin would perform songs and read poems he wrote that commented on current events, which he'd then sell prints of to his fellow colonists. His meddling father didn't want his son busking around town so he put an end to little Ben's street act once and for all. After growing up under that regime, it’s no wonder he became such an advocate for free speech.